Much has been written about the controversial movie Blackfish, the 2013 film that vilified SeaWorld for use of captive orcas. 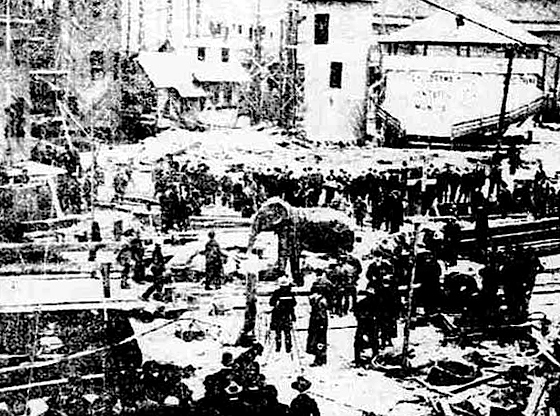 Many in the theme park community have attacked the movie as a hit piece, while others in the anti-animal captivity community used it as a call to arms. But for all the discussion and passion that the movie generated, history tells us that this issue is as old as the industry itself. If told completely, this story shines a different kind of light on the culture of the times, and also on an iconic figure in American history. 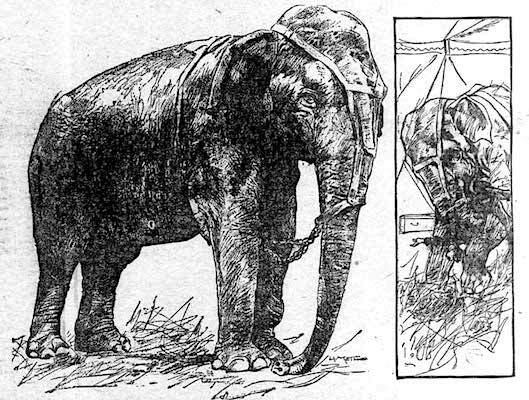 Once upon a time, a 110 years before Blackfish and Tilikum there was another movie, and an elephant named Topsy. Will the human race ever wake up? 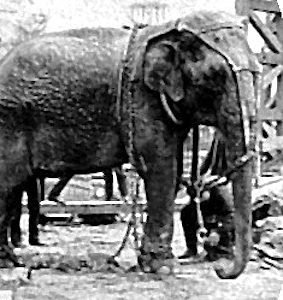 Instead of learning from Topsy and Tyke and all the gentle giants that lost their lives because of human cruelty, we continue to have elephants chained for human entertainment. This is heart breaking. I shared Topsy’s story on FB and Twitter and I thank you for sharing.